As much as I would love to make fun of the timeless ubiquity of Hamilton once more, this news is heartwarming and I cannot. For three weeks, Lin-Manuel Miranda will return to his star-making role in the modern Broadway classic when the play heads to Puerto Rico in 2019. 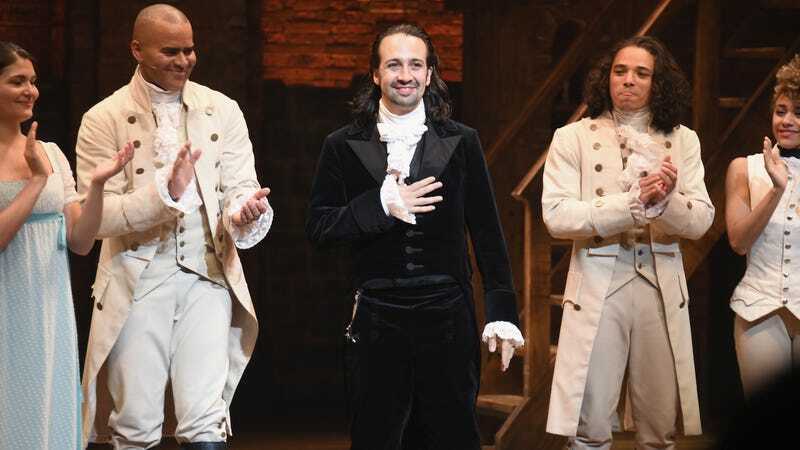 Hamilton will run from January 8 through January 27 at the University of Puerto Rico, which previously hosted Spanish-language productions of Evita and Into the Woods.